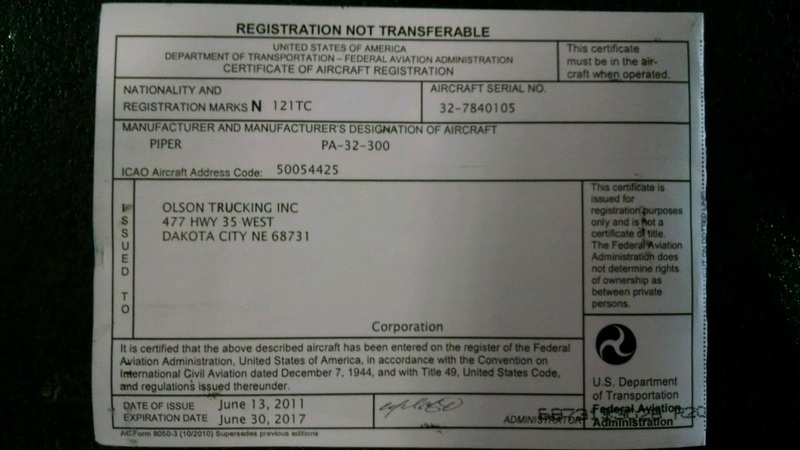 Annual inspection DUE 2-1-2016. IFR certification DUE 2-1-2016. 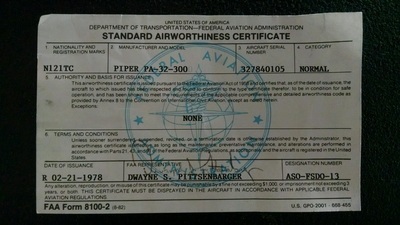 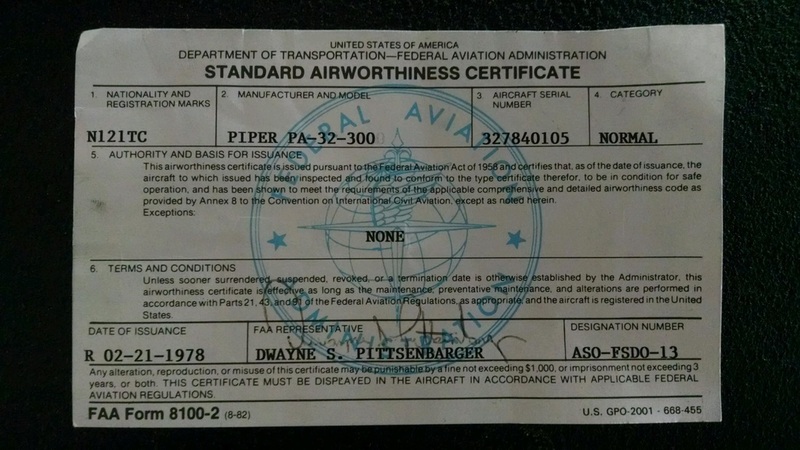 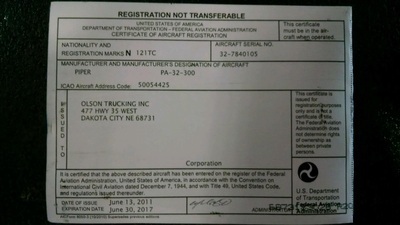 - Aircraft Total Time: 5187 hrs. 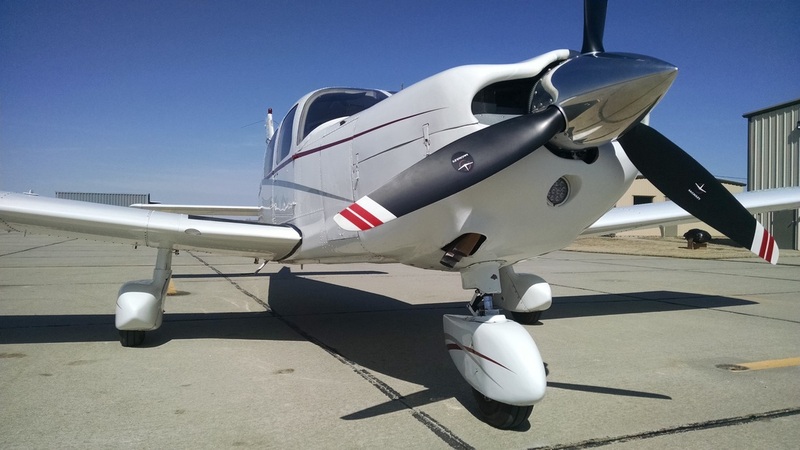 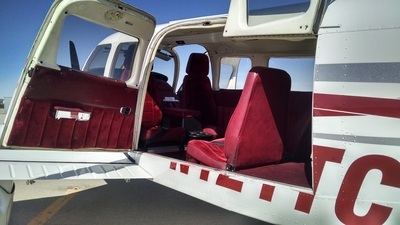 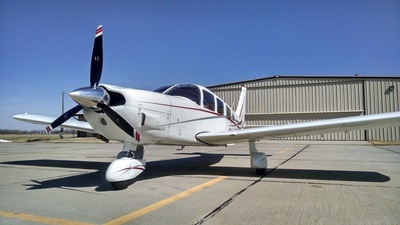 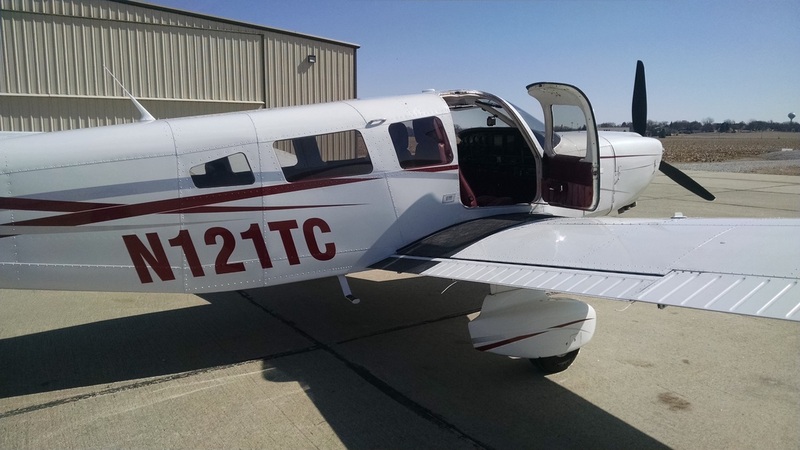 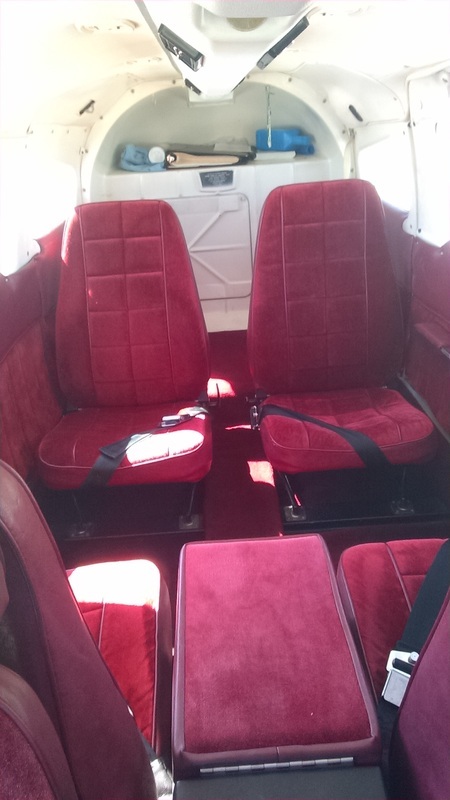 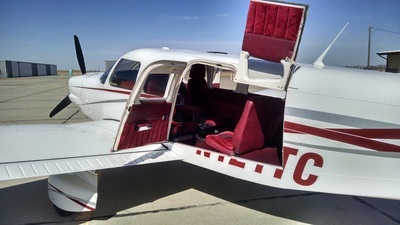 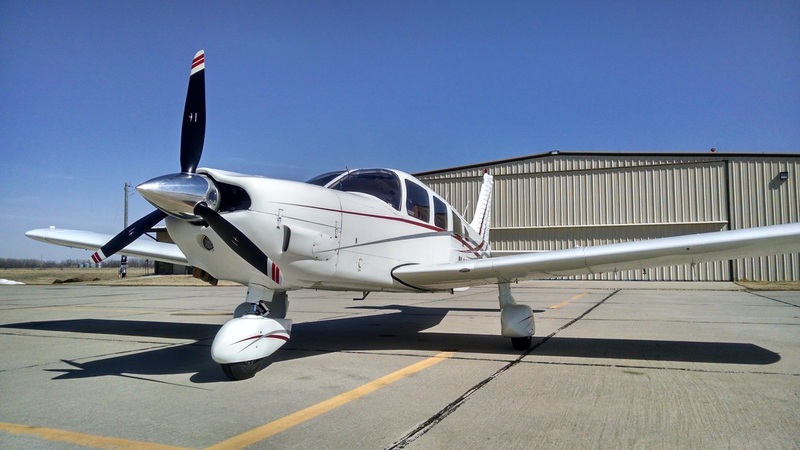 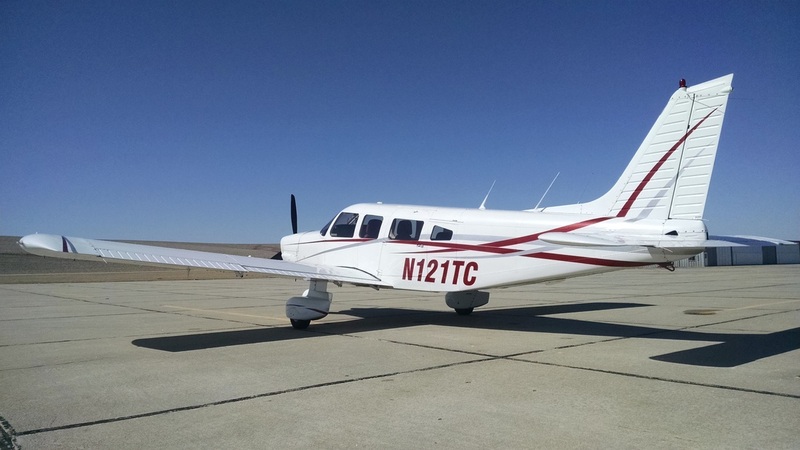 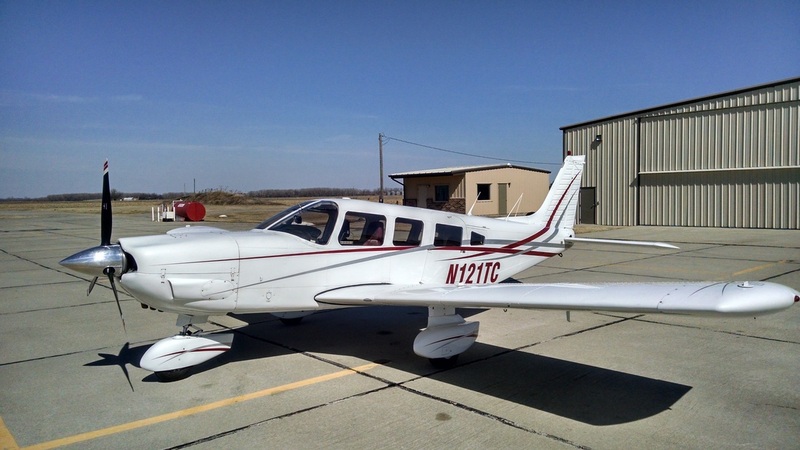 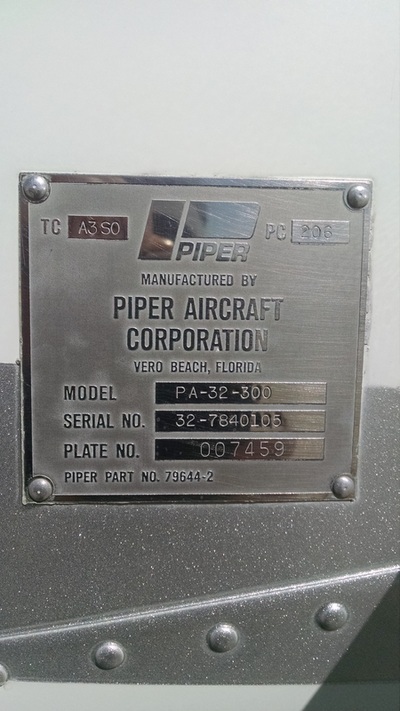 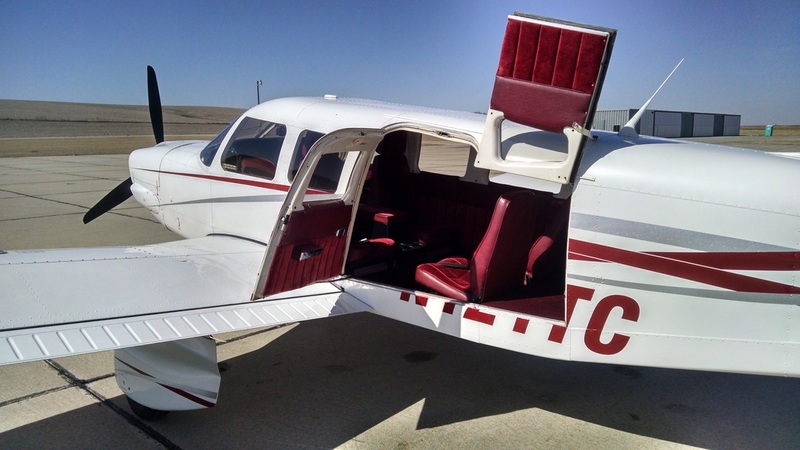 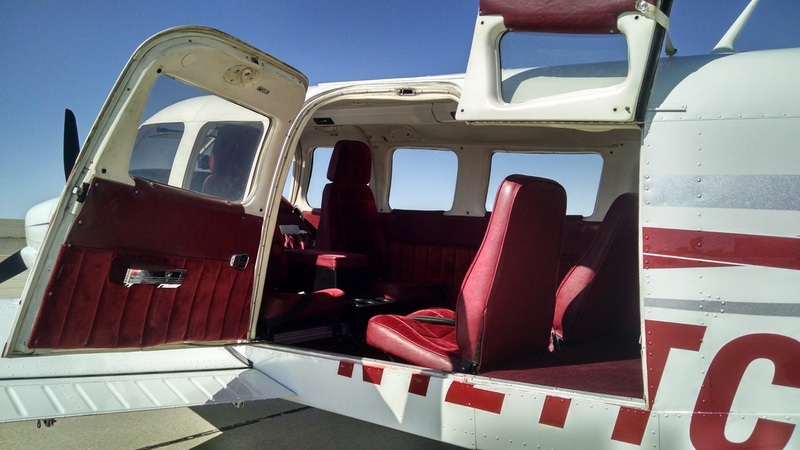 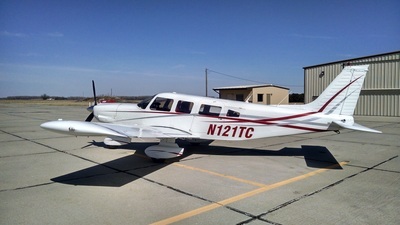 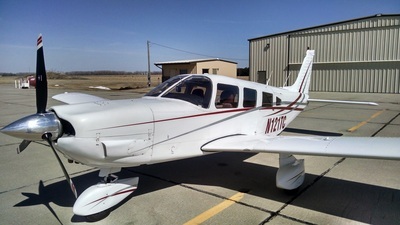 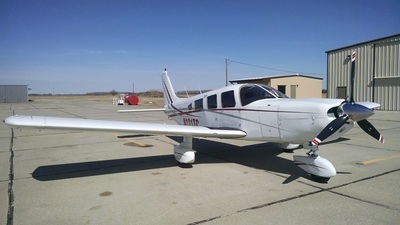 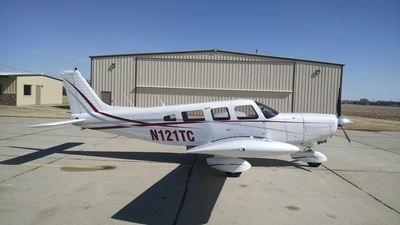 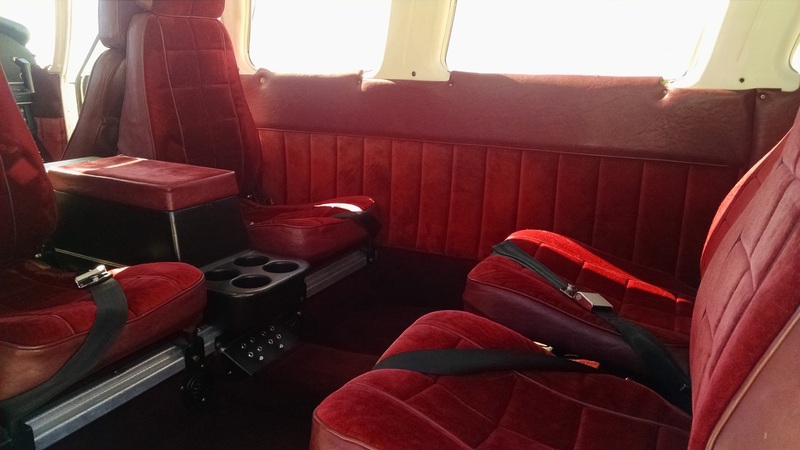 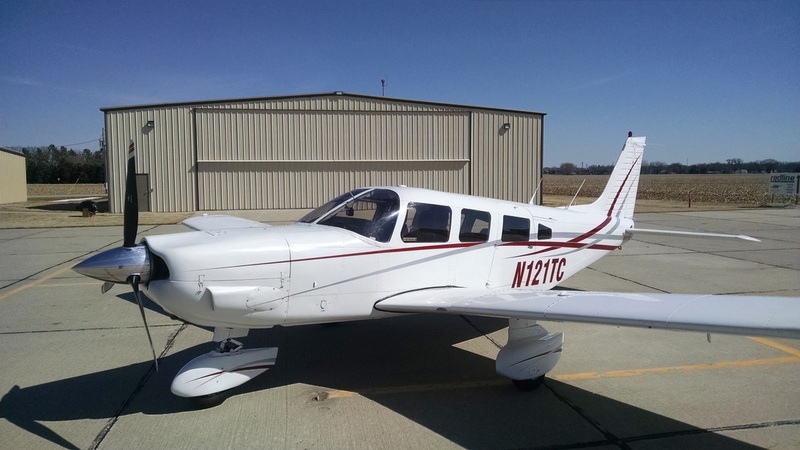 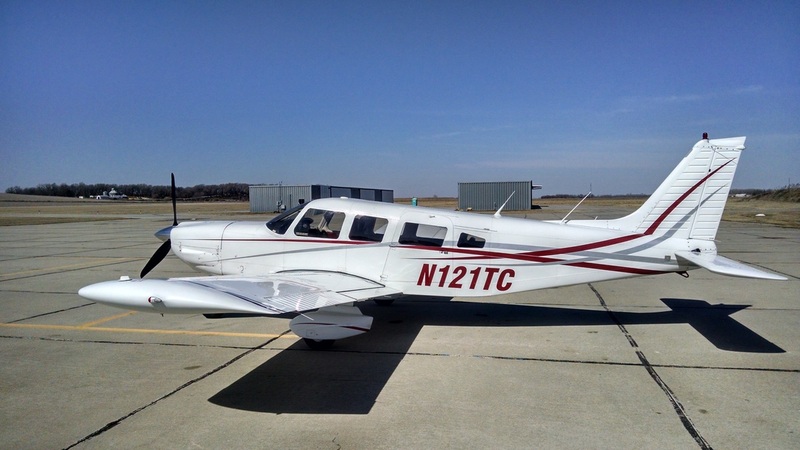 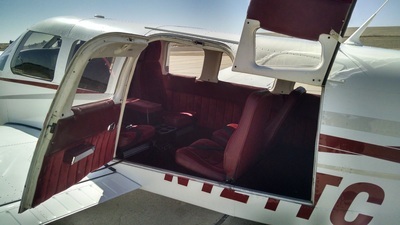 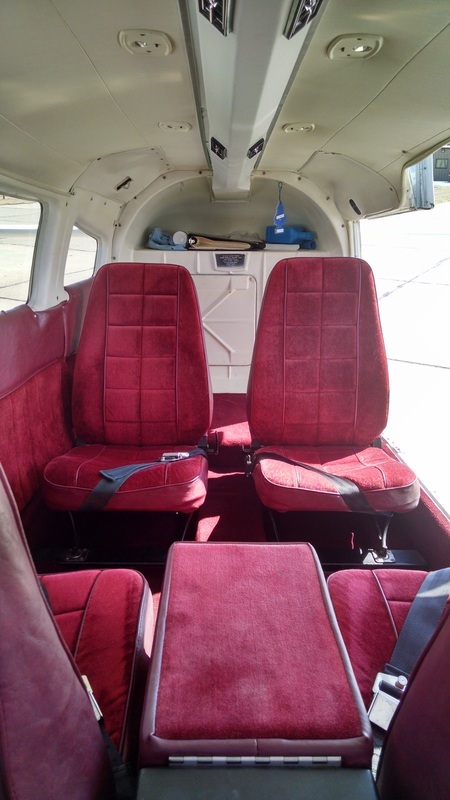 Note: This Aircraft has been maintained by piper service centers, it is currently corporate operated by Redline Aviation profession pilots and cared after, its has been hand washed and waxed. 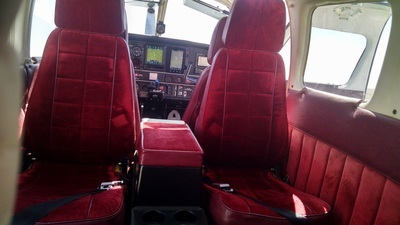 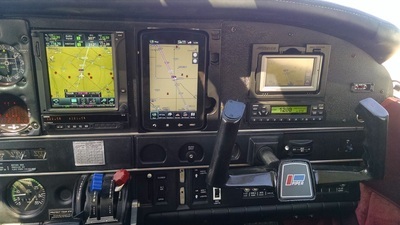 Owner wanting to sell aircraft to upgrade to a twin, there is no other reason for selling, great flying hands off aircraft that can do WASS GPS approaches with ease. 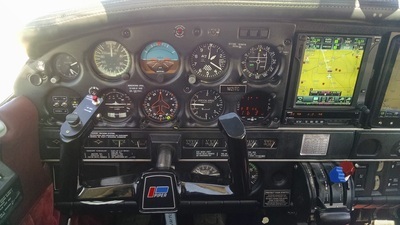 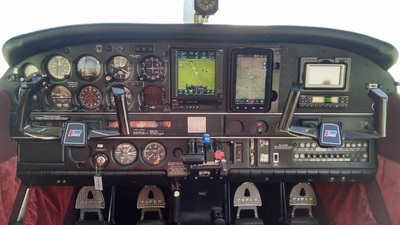 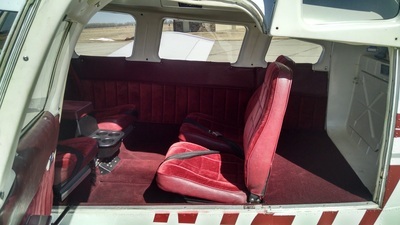 The avionics panel was build by the designs of professional pilots operating it. Aircraft located at 0c4 Pender NE, and currently fly's 50-75 hours a year. 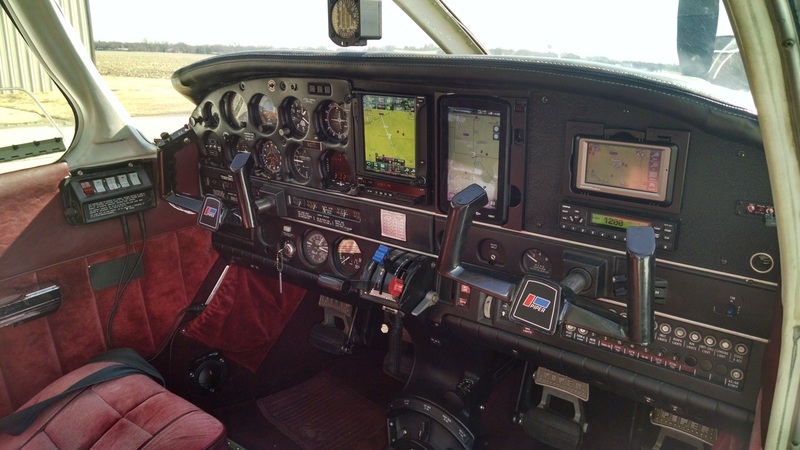 Owner spend 70,000 on NEW Garmin panel, 15,000 on new propeller, and the annuals have been around 10,000 since he has owned it, owner bought it in 2010 and again there has been nothing spared when it comes to this aircraft. 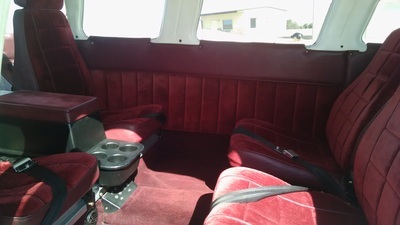 Owner has all the invoices, paperwork and shop work to show new owner. 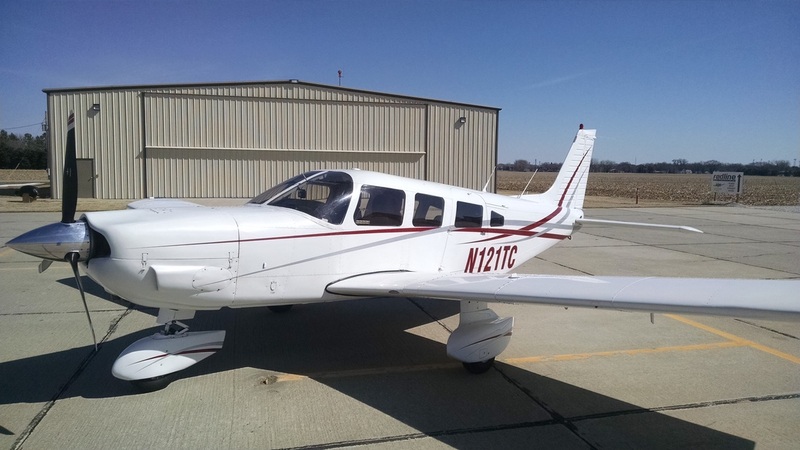 Vref Blue Book appraisal on April 1, 2015 N121TC $187,345.00. 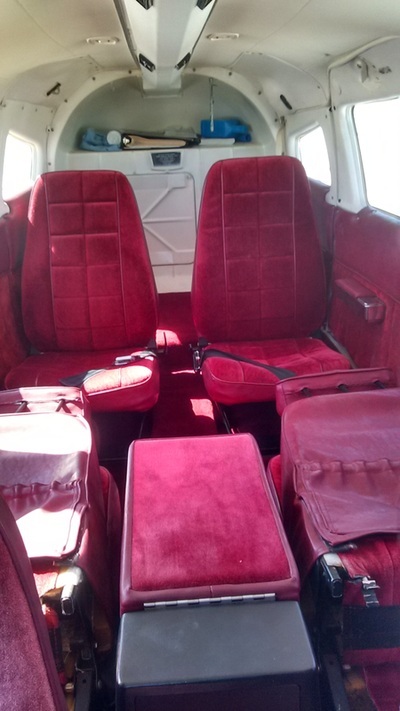 Priced way below blue book value at $153,900.